We all dream of creating a home that looks straight out of a magazine. Yet, we can sometimes lack the confidence of a professional interior designer. However, achieving a beautiful home doesn’t have to be a challenge. Simply read our tops tips on how to decorate your home like a stylist. Interior designers love nothing more than playing with designs. Instead of covering your walls from top to bottom with feature wallpaper, you could follow the stylish trend of wallpapering a section of the wall and framing it with wooden beading. It’s a great way to complement the colors in your sofa and drapes. Three is the magic number when it comes to interior design. 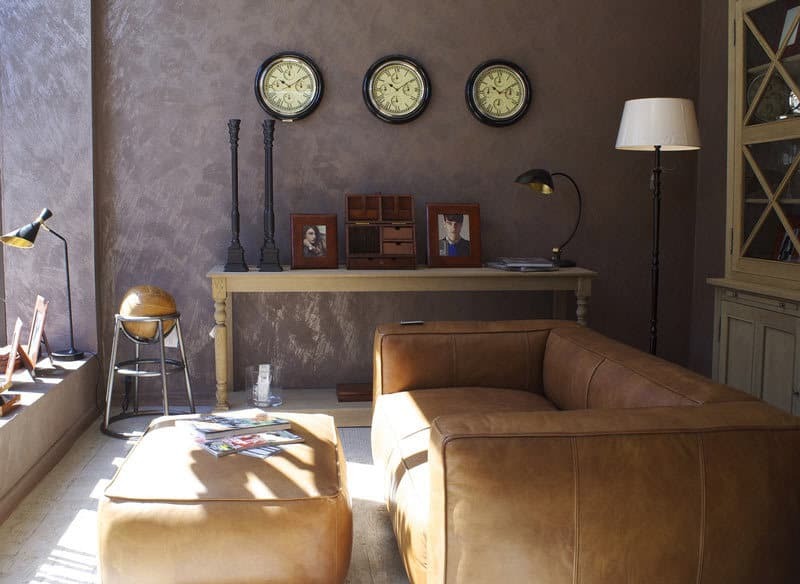 Many home stylists use a series of identical images to create a focal point within a living room, hallway or bedroom. For instance, you can hang three photos in a row to create a beautiful photo gallery, which will add a touch of style and personality to your home. The rule of three can also be extended to everything from decorative accessories, wall art, cushions and more. Many homeowners often lack the confidence to play with colors, which is why we recommend sticking to one color and incorporating its sister shades to create a layered design. Blue is an ideal option when incorporating a one color theme, as the different tones rarely clash and can create a calming atmosphere. An experienced interior designer knows how to highlight a home’s most beautiful architectural details. That is why you should aim to identify the different places and spaces that make your home special. For instance, do you have an antique fireplace, ornate cornice or a cozy nook? Highlight the area to bring them to life within a room, so they can become a focal point. Never rush in when buying patterns, as it can easily create a focal point for all the wrong reasons. It’s important to carefully choose a print that harmonizes with your colors and accessories. Mix and match patterns to make an impact in a room, so it adds color and texture to a space. For instance, a patterned headboard can become the star of a bedroom, while print cushions can complement a living room’s color theme. The furniture you choose will determine the look and feel of your home. 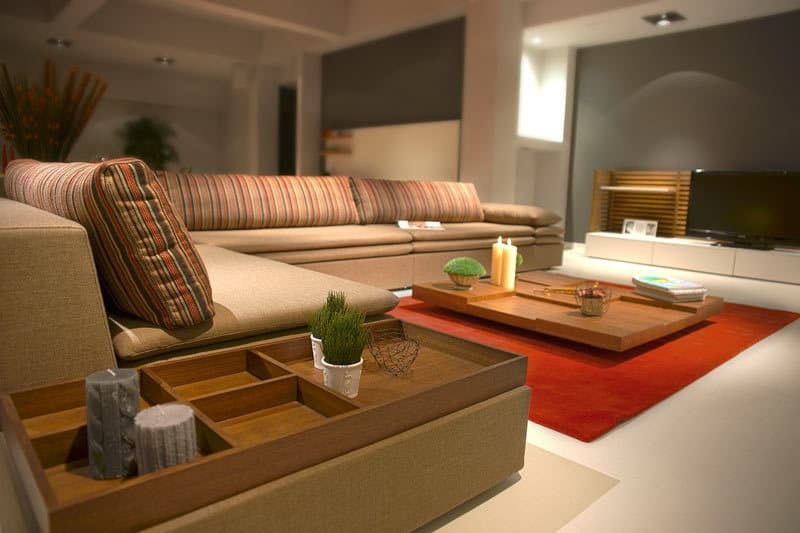 Not only must it be stylish, but it must also be the right size to ensure a room doesn’t appear too cramped or sparse. Make an informed decision and buy modern furniture that complements your style, budget and room size. You don’t need a degree in interior design to create a beautiful home. There are many tips and styles you can replicate within your own space to create a unique design. With a little careful planning, creativity and color-coordinating, you can create a home style that offers the wow factor.